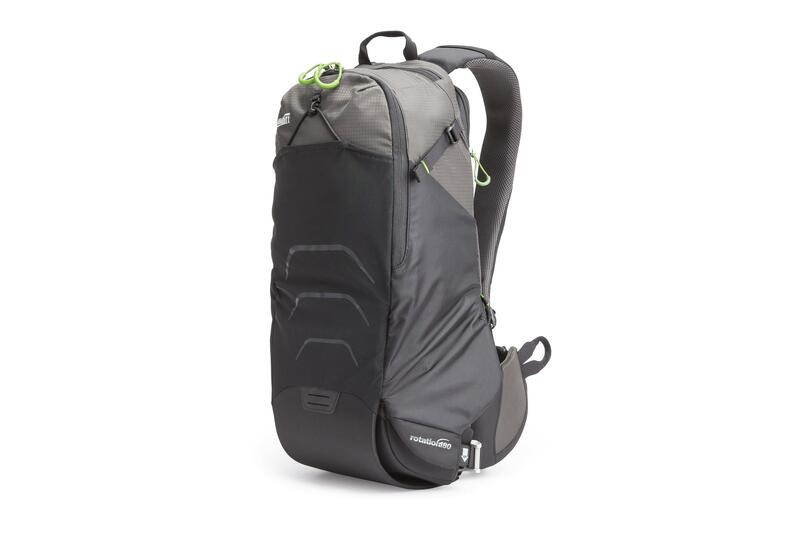 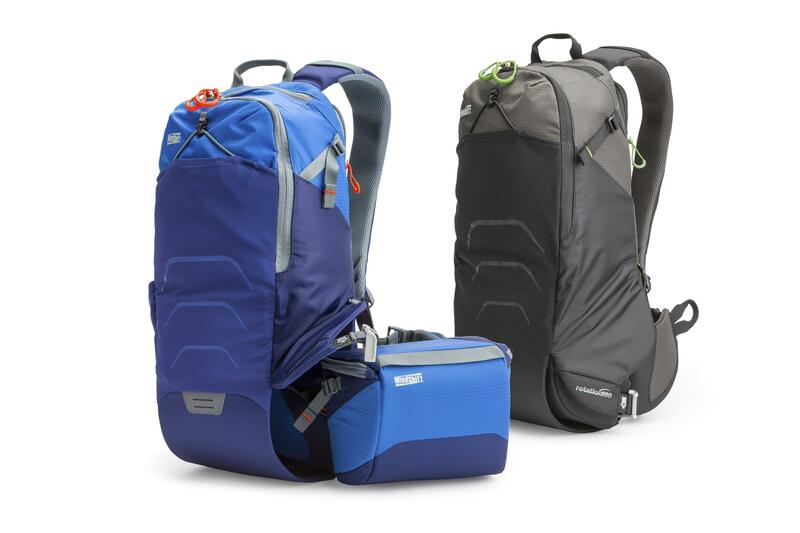 r180 Trail 16 litre backpack has a rotating beltpack giving you instant access to your primary photo, GoPro or hiking equipment while on the move. 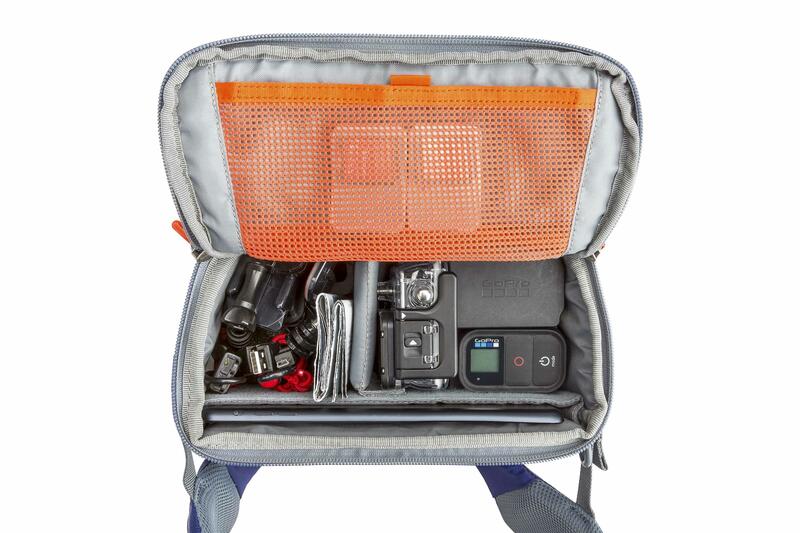 Compact & lightweight, ideal for outdoor photographers & action enthusiasts. 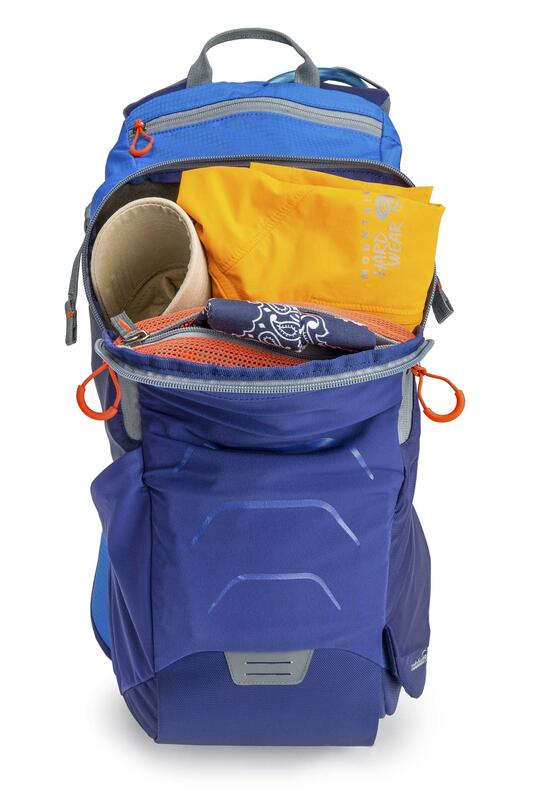 You can hike, mountain bike, ski, birdwatch without breaking stride as you don't need to remove a cumbersome backpack to access your gear. 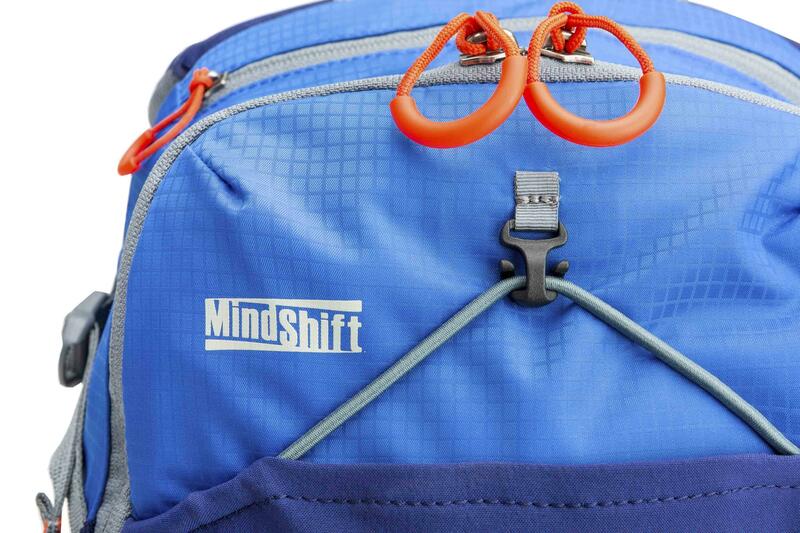 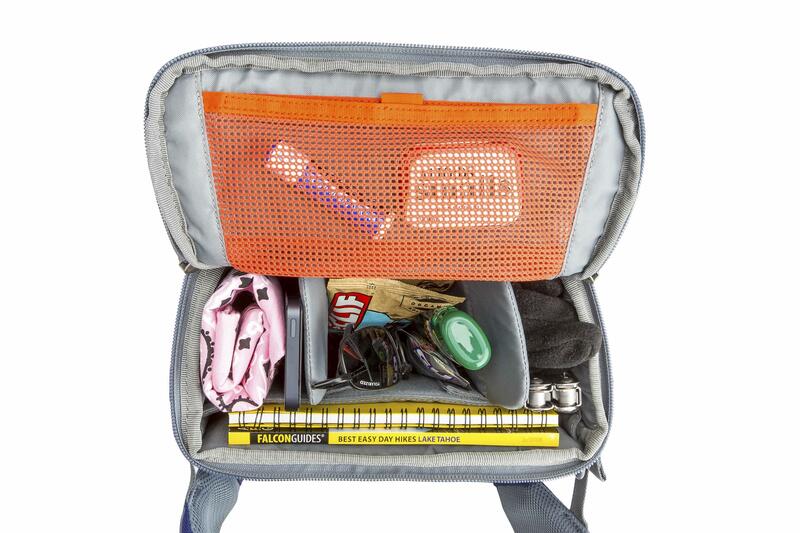 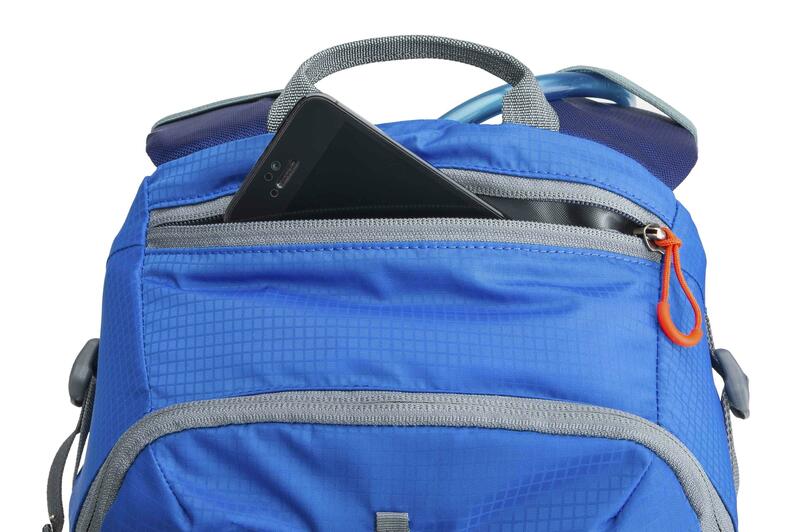 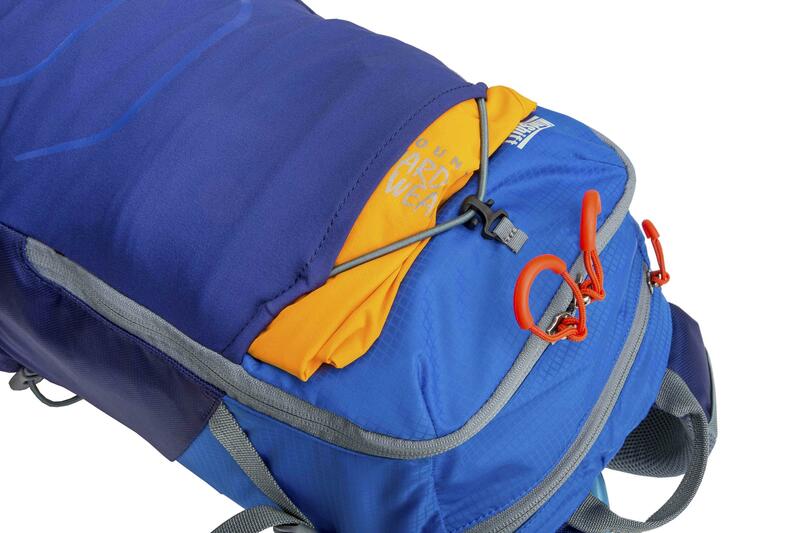 Backpack compartment fits clothing, lunch & more. 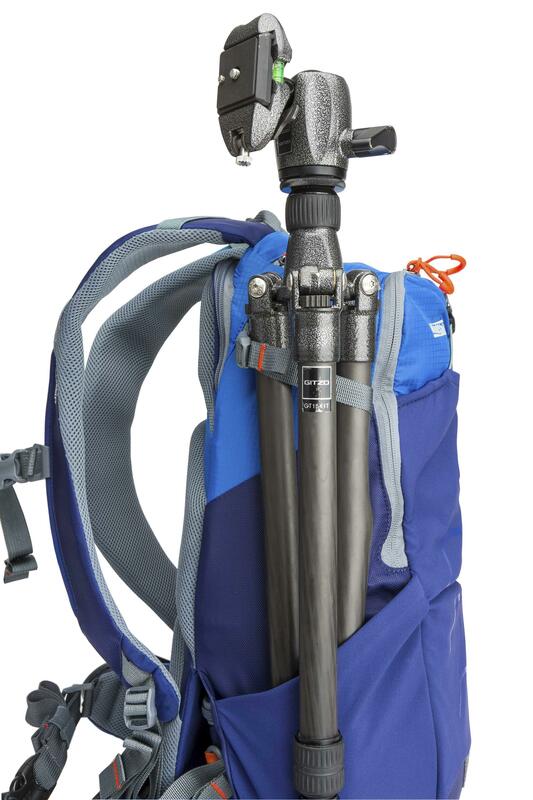 Attach a small tripod on the side panel. 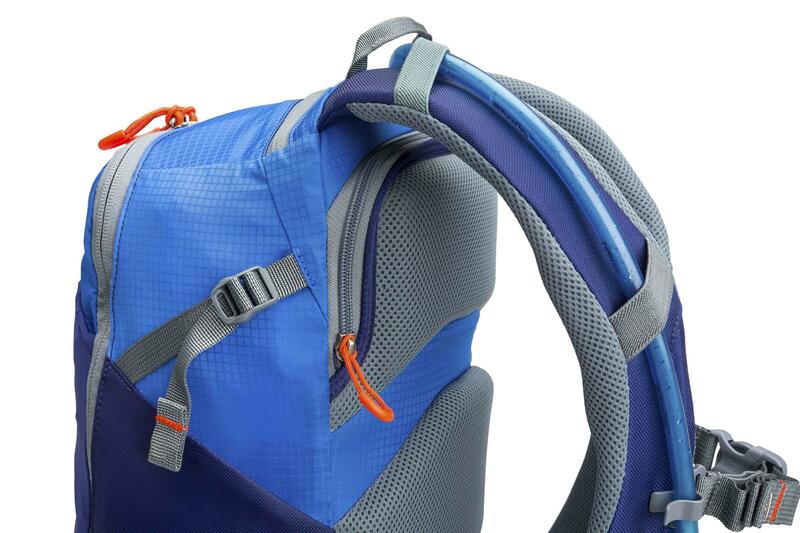 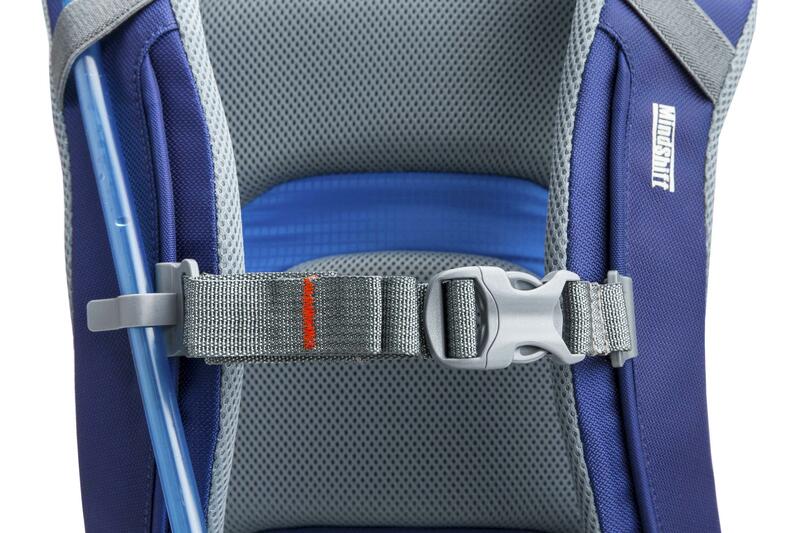 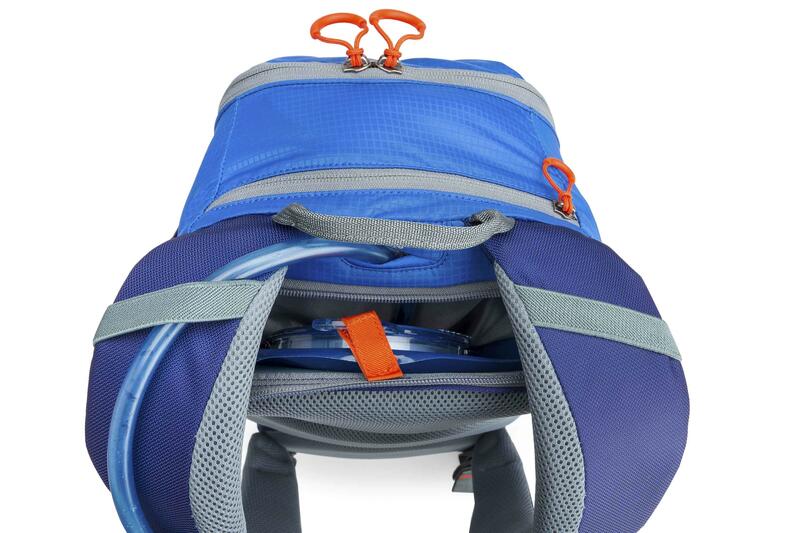 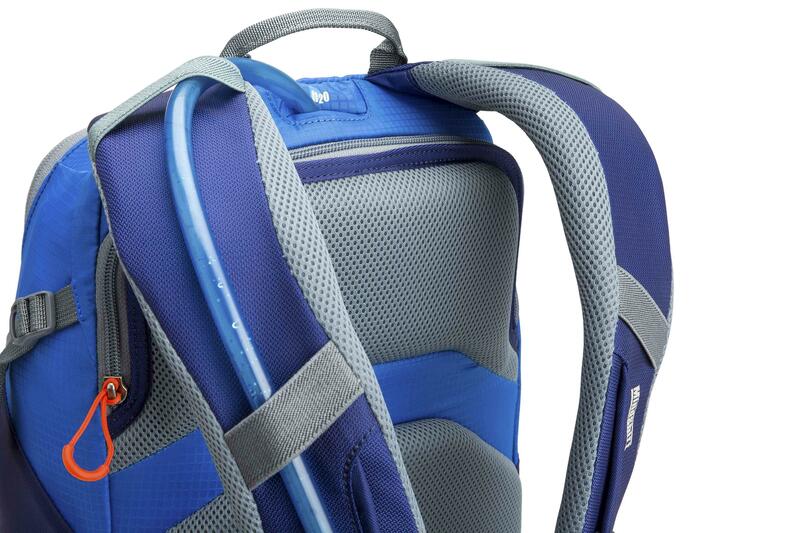 Dedicated zippered hydration reservoir compartment fits 2 litre Camelbak or any 1.5 liter water reservoir. 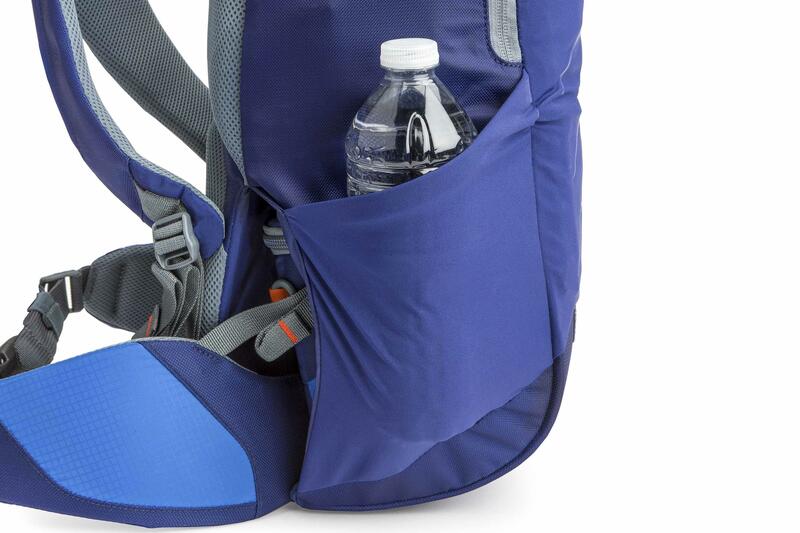 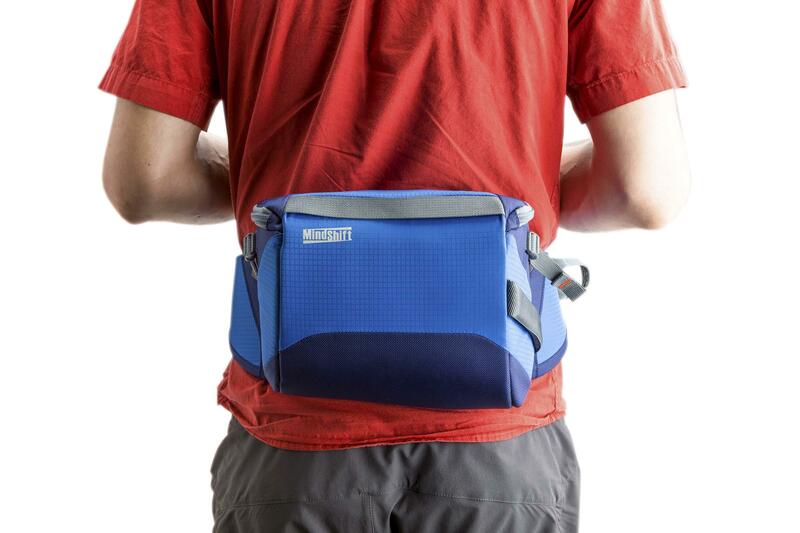 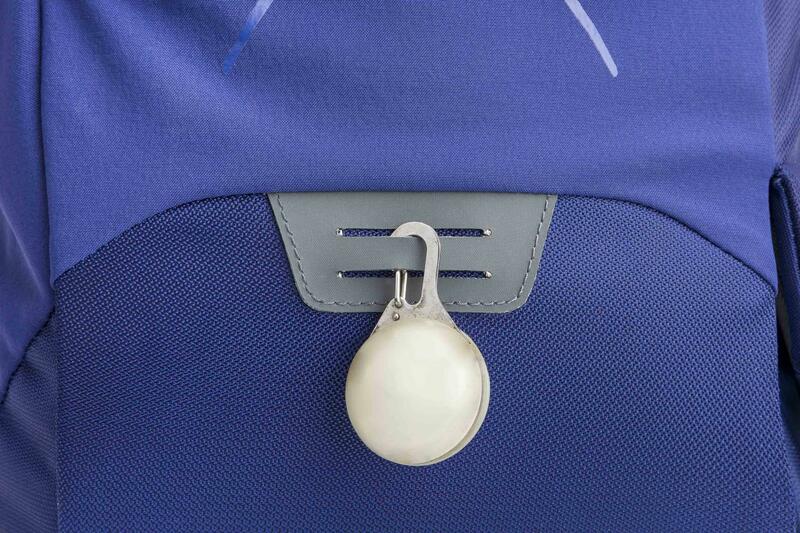 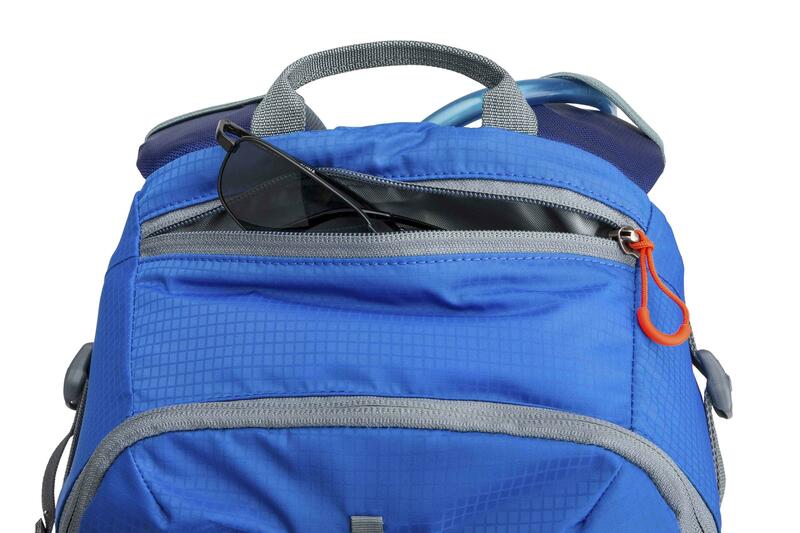 Mesh stretch side pocket fits a water bottle. 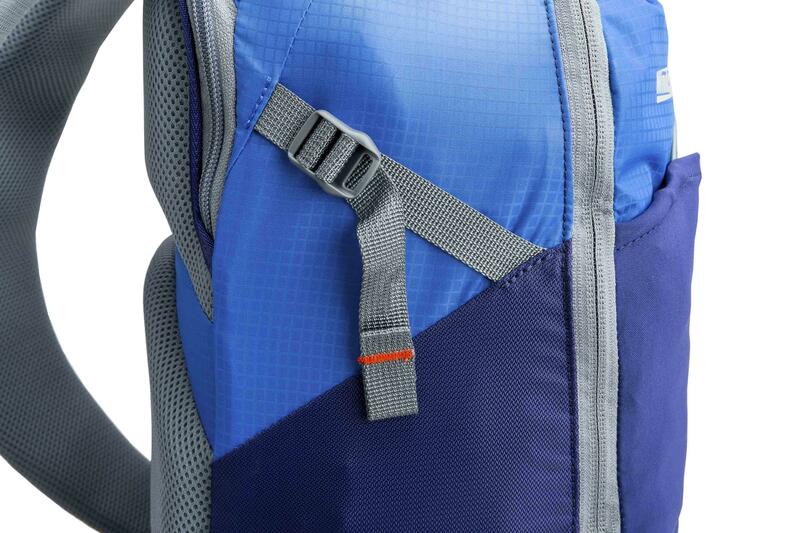 Also an attachment point for your cycle light. 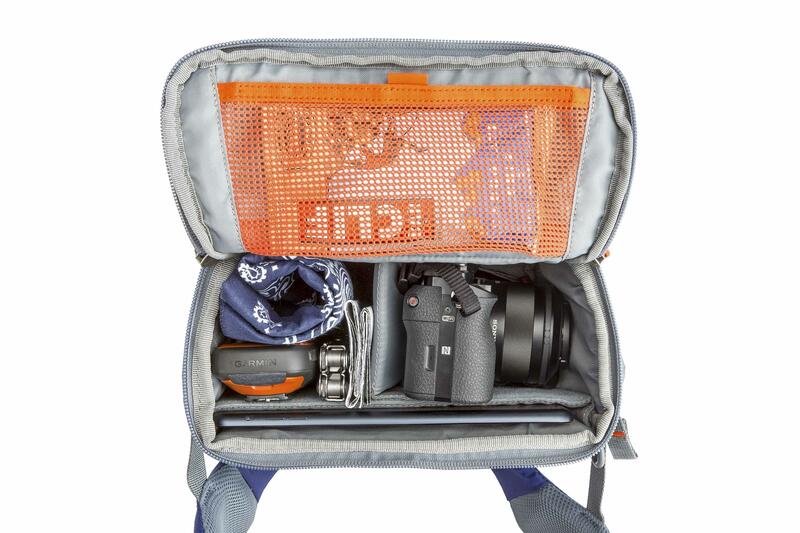 Ever missed a great nature photo because you couldn’t access your camera? 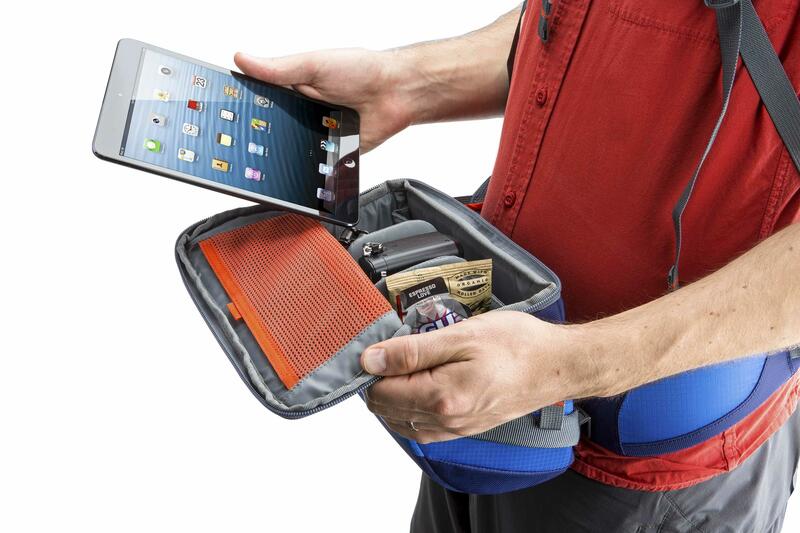 Then this could be the solution for you!